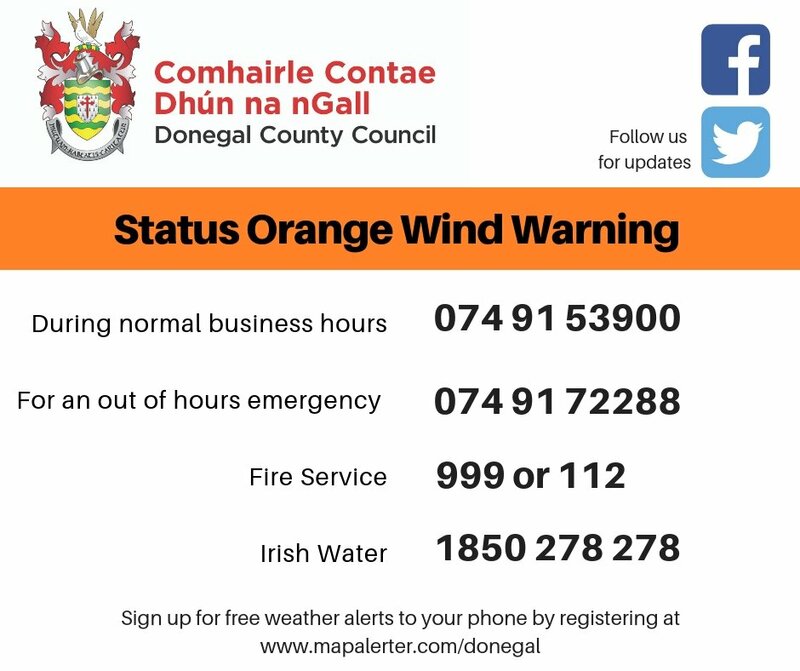 DRIVERS are being asked to exercise extreme caution as Storm Erik has already brought gusts of over 100km/hr in Donegal. Met Eireann has warned that a combination of very high seas and high winds will lead to coastal flooding. A status orange warning is in place until 6am tomorrow morning with gusts of up to 130km/hr expected. 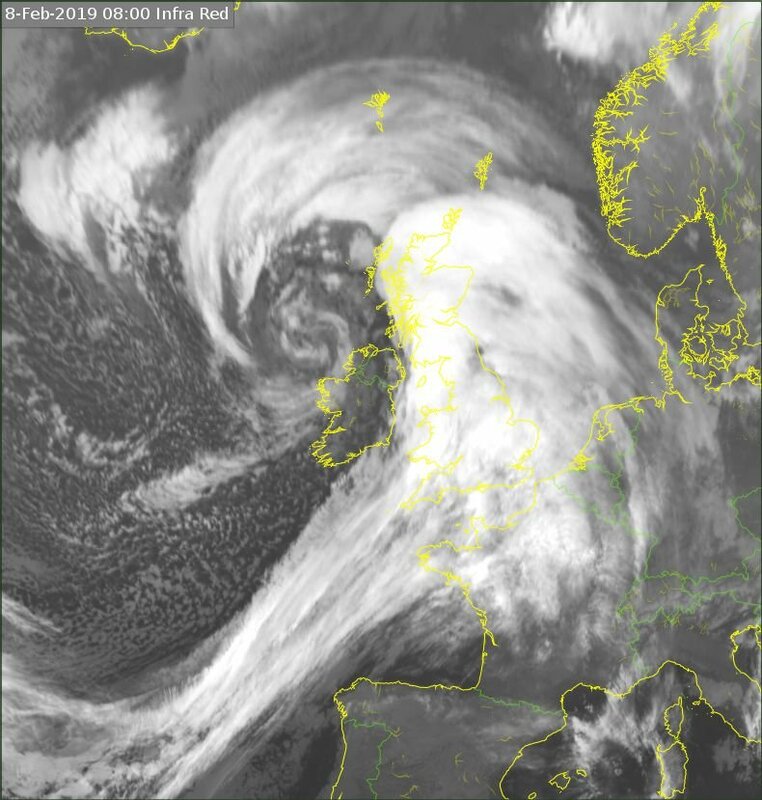 According to the Donegal Weather Channel the highest gust in Donegal so far occurred in the last hour in south Donegal near Ballyshannon at the Finner weather station with a gust of 101km/hr. 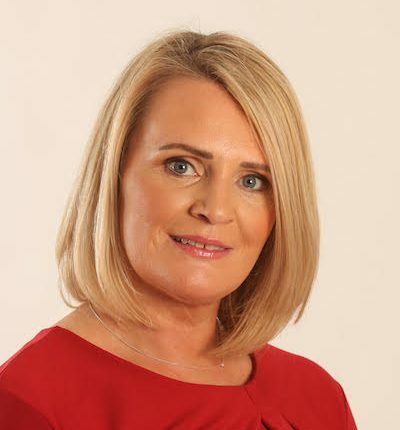 The Road Safety Authority is asking road users to exercise caution while driving and Donegal County Council has issued the following emergency contact details.